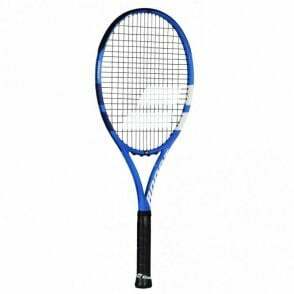 The Dunlop Biomimetic S3.0 Lite Tennis Racket is designed for players with Short / Slow swing speed, who search for a great combination of power and control. 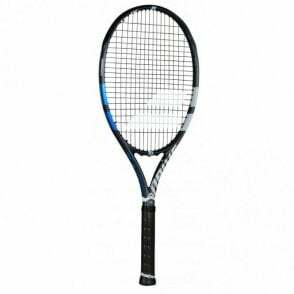 The SILK string delivers excellent playability and the 16x19 string pattern allows for greater spin and feel. 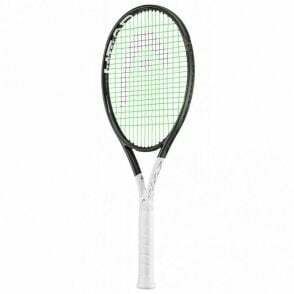 The new Dunlop S3.0 Lite tennis racket range is 8% more aerodynamically efficient than the previous 300 model and is designed for players of all swing styles looking for a great balance of power and control. 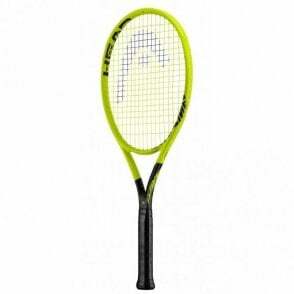 The fully re-engineered frame shape of the 3.0 range also features a 15% rounder more elliptical head shape than the previous 300 model to enlarge the sweet spot of the racket. 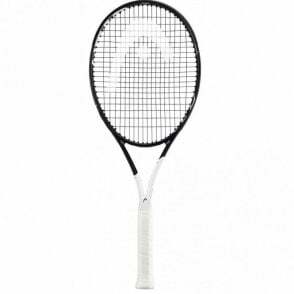 MoS2 Grommets - Is a revolutionary new polymer that features a microscopic lubricant which increases grommet durability by 40% and reduces string friction by 27% , delivering more string movement for enhanced power & spin. 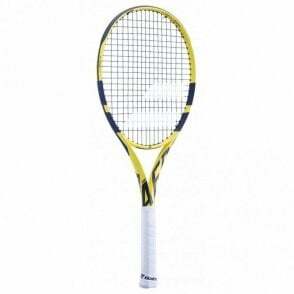 BioFibre - Stronger than steel and lighter than Carbon, Dunlop has extracted the stem fibres from plants and woven them into the shaft of the racket, filtering shockwaves by 18% to provide a cleaner more solid hit. 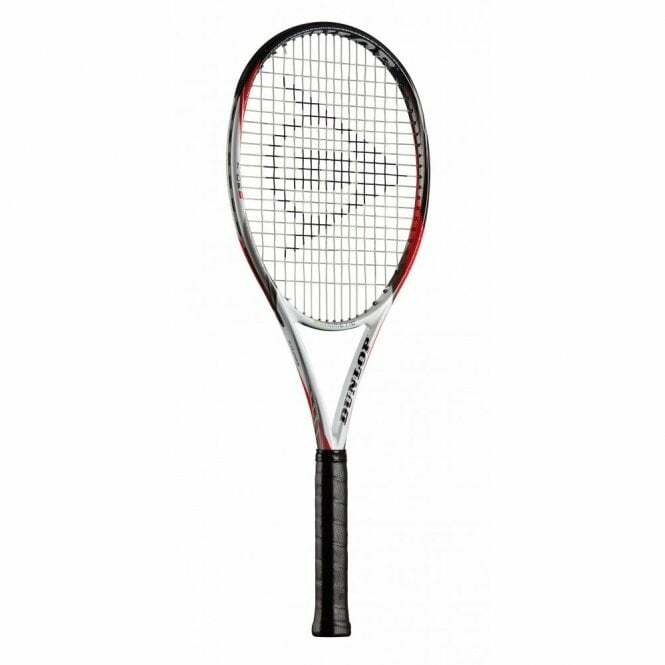 AEROSKIN CX - Inspired by the textured skin of sharks and engineered in a wind tunnel, Aeroskin Cx smooth's turbulent air, reducing drag by up to 36% providing greater racket head speed.